Andrew Reich has over 15 years of experience in the quality control industry. From 2003-2005, while with QCS (Quality Control Services), Andrew played a major role in the development of the C-TPAT (Customs Trade Partnership Against Terrorism) program, auditing of over 350 factories throughout China and the Pacific Rim for major U.S. retailers. From 2005-2008, while with Lapine Associates, Andrew set-up and acted as chief representative for Lapine's China based representative office prior to founding InTouch Manufacturing Services in 2008. Andrew is an avid tennis player, snowboarder and photographer and resides full time in Shenzhen, China. 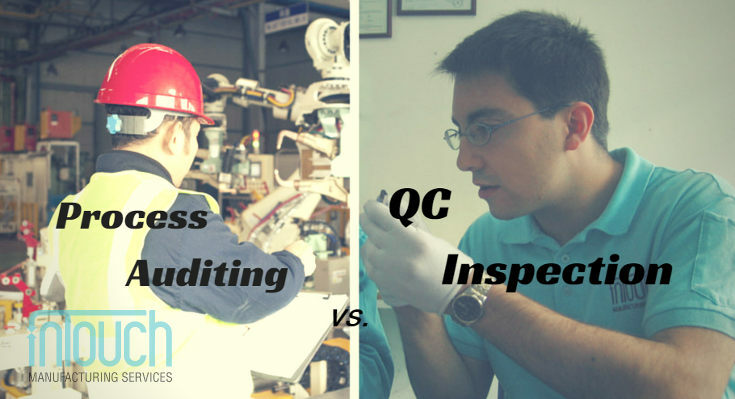 Clients and potential clients approach us regularly to say they don’t just want QC alone. 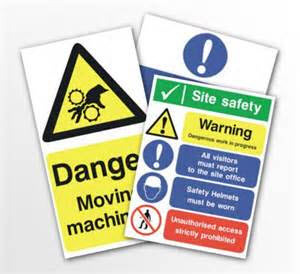 Rather, they also want us to check the factory’s production processes, and ensure that each is done correctly. They want us to identify and address the root cause of any issues we uncover. 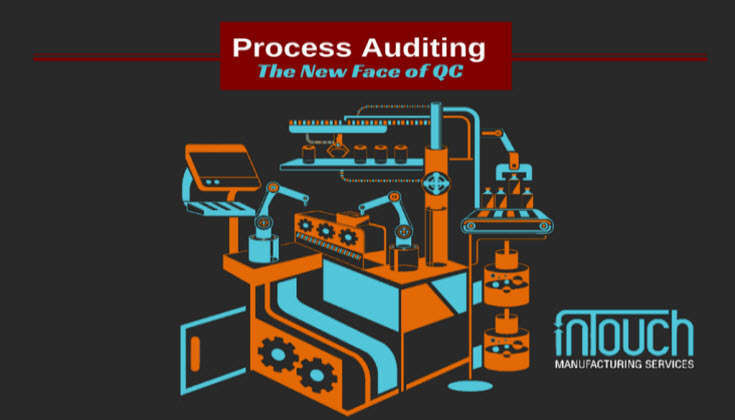 This is where the difference between traditional quality control services, like product inspection, and the more production-focused service known as process auditing becomes apparent. If you've yet to be involved with a factory in China that has abruptly shut its doors for good, then consider yourself lucky. More and more factories in China are shutting their doors. 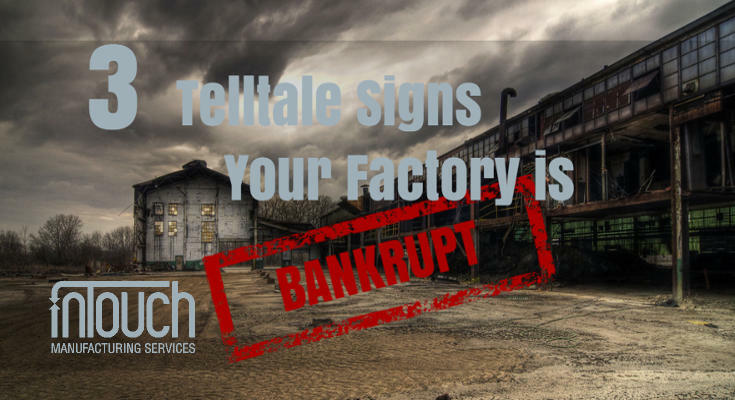 Your factory could close at any time without refunding your order deposit or shipping your goods. 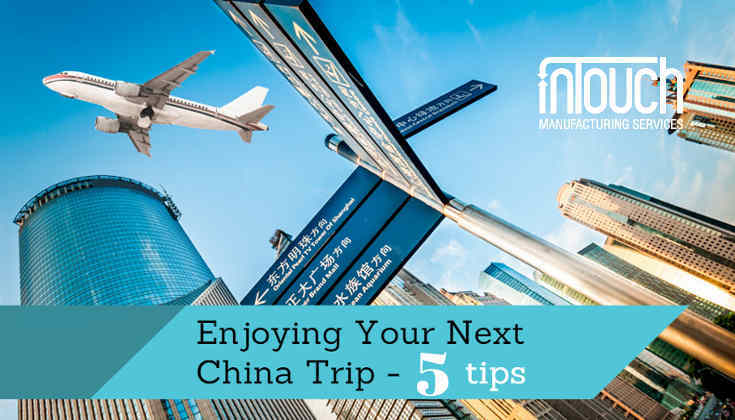 Remember your first China trip? Remember how exciting and new everything felt? Trying new foods, experiencing new things, and traveling in China, even if only for work, can be very exciting and really open your eyes. For many years, importers and retailers have been using third-party inspection companies to verify the quality of their products made in Asia. But inspecting products when they’re finished, or partially finished, can only do so much. That’s why a new trend is emerging in third-party inspection. Quality control is becoming more and more concerned with verifying the manufacturing PROCESS, not just the product. InTouch shows you how to create an easy and cost-effective social compliance strategy for your company and suppliers. 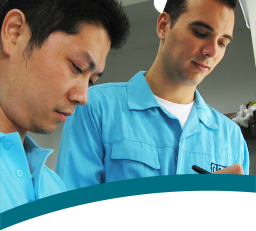 Factory visits and other supplier interactions in China virtually always come in groups. Chinese management would, in nearly all cases, prefer to have a team of their staff members meeting with the client all at once, as they will feel that this structure will naturally hold those staff members accountable to their organization’s best interests.